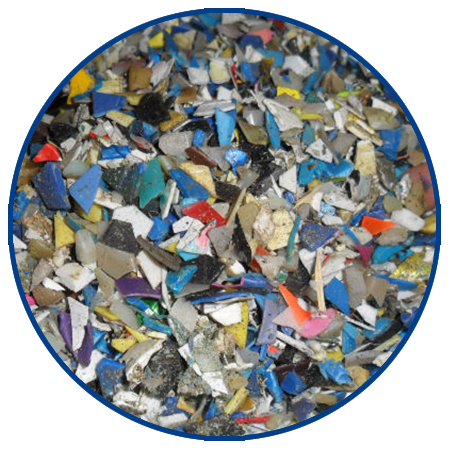 Offering chopped figerglass strands and recycled plastics. Inbound and outbound freight require appointments. Schedule today! We deliver on our promises every time. The material specifications that we promised, the delivery time that we promised, the support that we promised. 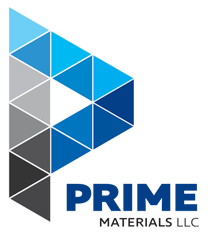 We are a service-oriented company that strives to do the best possible job for each customer. 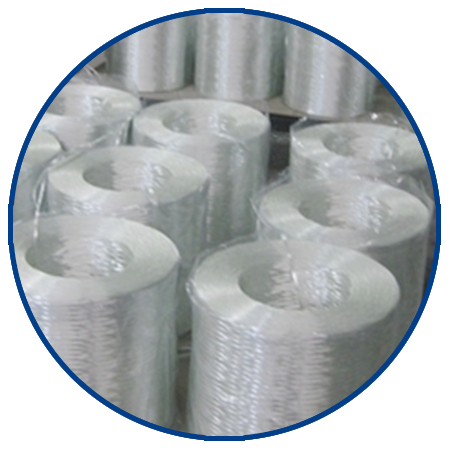 We sell Grade B chopped strand E-glass. 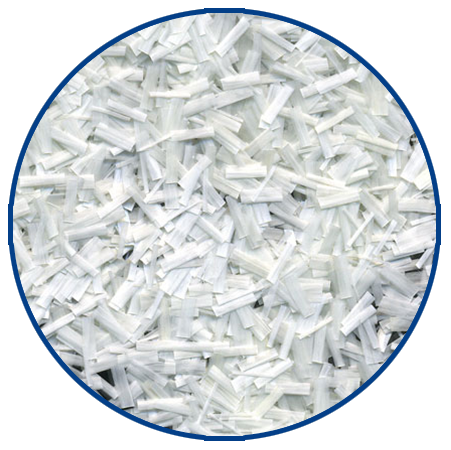 Standard lengths are 1/8”, ¼”, ½”, 1”, 2” and 3.5” We can chop custom lengths per your specification and package in a variety of options. All inbound and outbound freight shipments require a set dock time. Complete our routing request form today and we will advise your available dock time. Please arrive at our facility with certified scale tickets. You can visit the local Pilot Travel Center for your scale tickets before arriving at our facility off of I-70 Exit 178 for your tickets and reweight once you have been to our facility. Average weight per truckload is around 42,000 lbs. 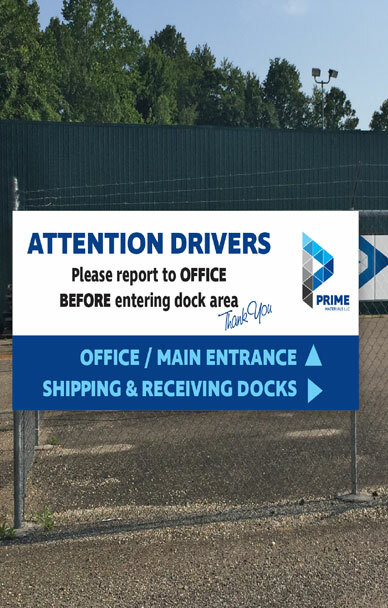 Our dock is open for shipping and receiving Monday - Friday 8am - 3pm. Please make sure to submit your routing request before arriving at our facility. Let us help you with your next order!